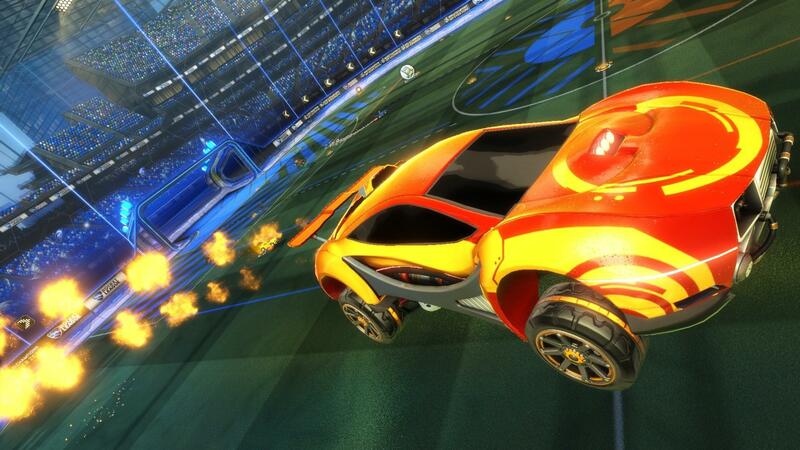 Season 2 of the Rocket League Championship Series is just around the corner and we’re excited to get it going! 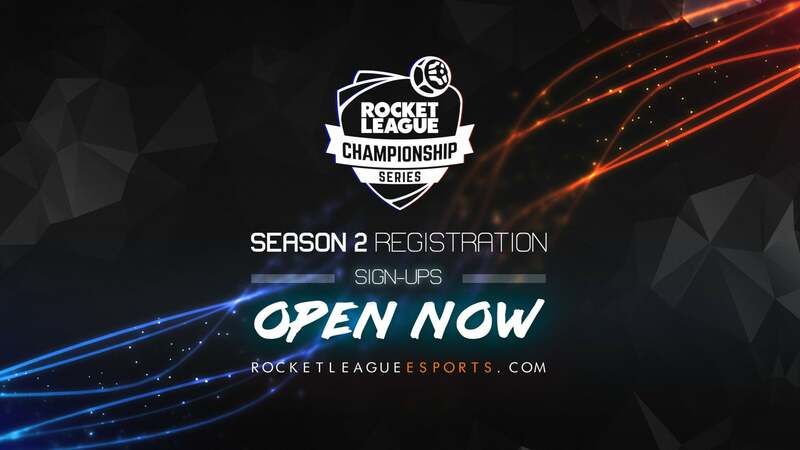 Starting today, players interested in competing in Season 2 of the RLCS can register in teams of three for a shot at the Rocket League® championship title. Registration will remain open until the final roster lock cutoff of 11:59 pm PDT (UTC-7) September 7 / 8:59 am CEST (UTC+2) September 8. So make sure you sign up soon! Season 1 was a huge success, attracting more than 20,000 competitors across 6,100 teams. This season is poised to be even bigger as season 2 will play out over a three-month period with an all-new format, and a total prize pool of over $250,000 USD! 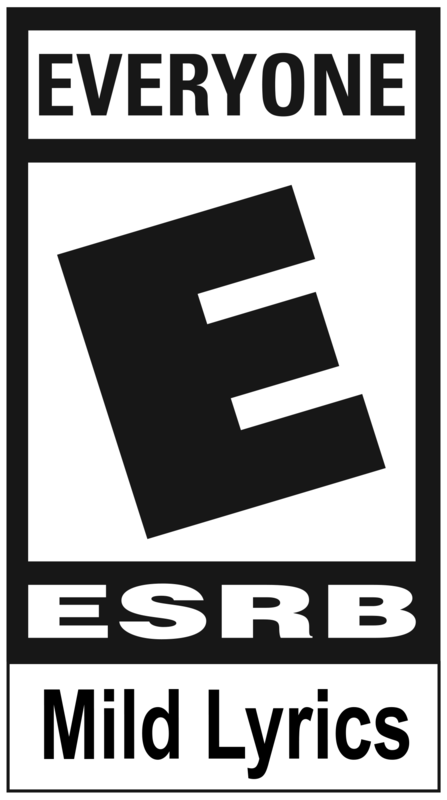 Kick-Off Weekend begins September 10 for North America and September 11 for our European competitors. Teams interested in making a run for the championship can visit the official Rocket League Championship Series site at www.RocketLeagueEsports.com/register.